We'll be running around Fukuoka while talking and enjoying at everyone's pace. April, 21 2019 at 8:00 a.m.
yuki3738 published RubyKaigi 5k 2019. 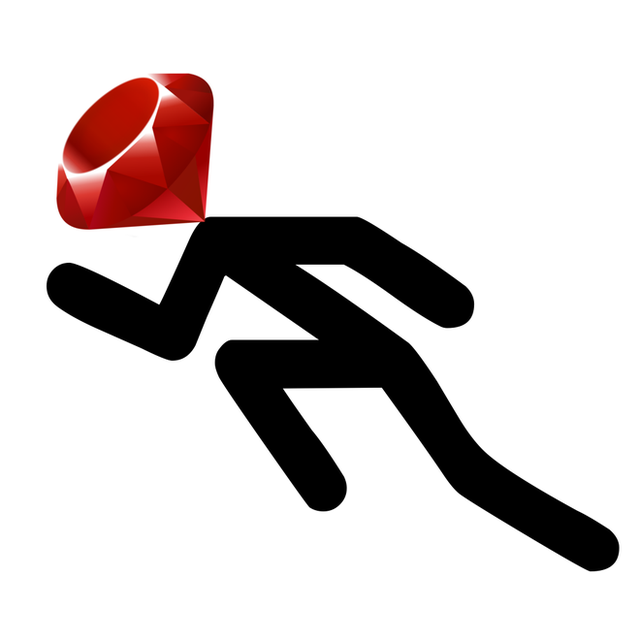 I joined RubyKaigi 5k 2019!